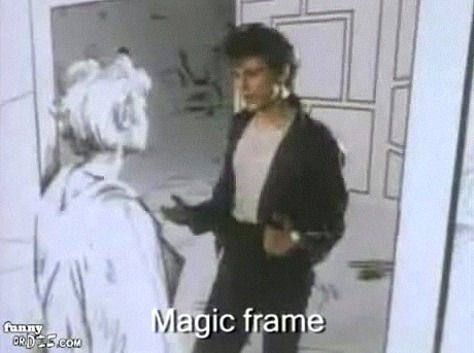 "Magic frame" in a-ha's "Take On Me: Literal Video Version" makes cartoon guy human. Ah, let's face it. He's handsome either way.